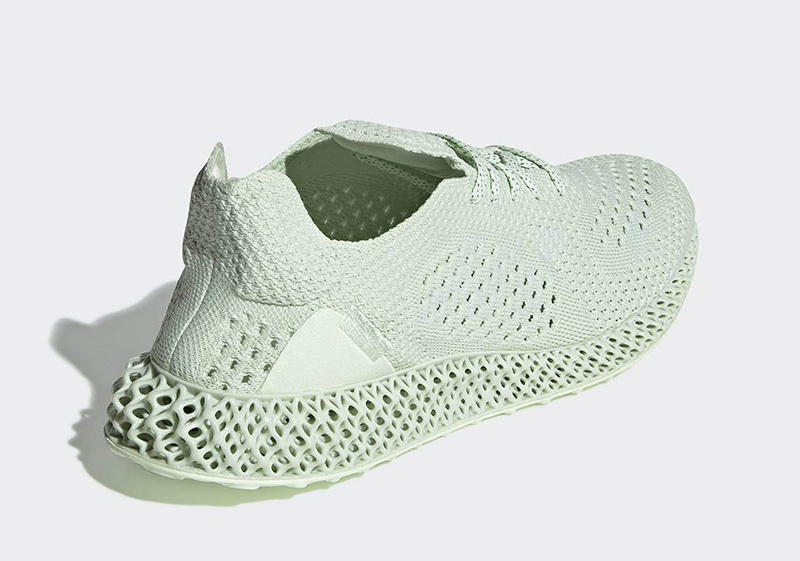 After seeing leaks and teasers over the last few months, we’re finally getting the Daniel Arsham Futurecraft 4D from adidas. What’s even better is that we’re getting a local (our first ever) release via Commonwealth. 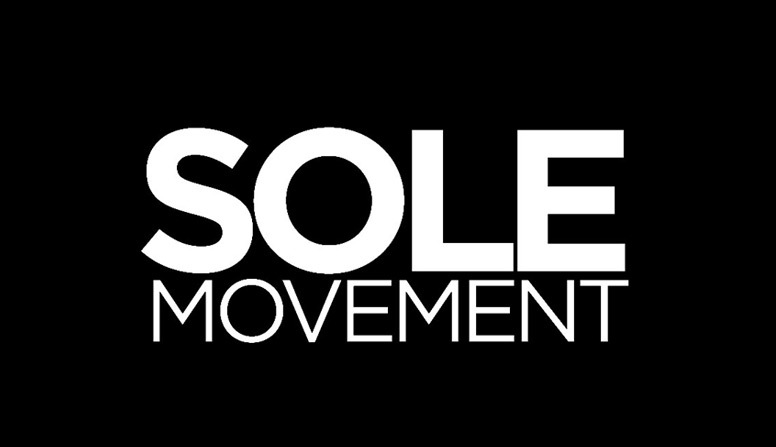 After releasing the ‘Past’ and ‘Present’ silhouettes over the last two years, we’re finally getting the ‘Future’ shoe this October. 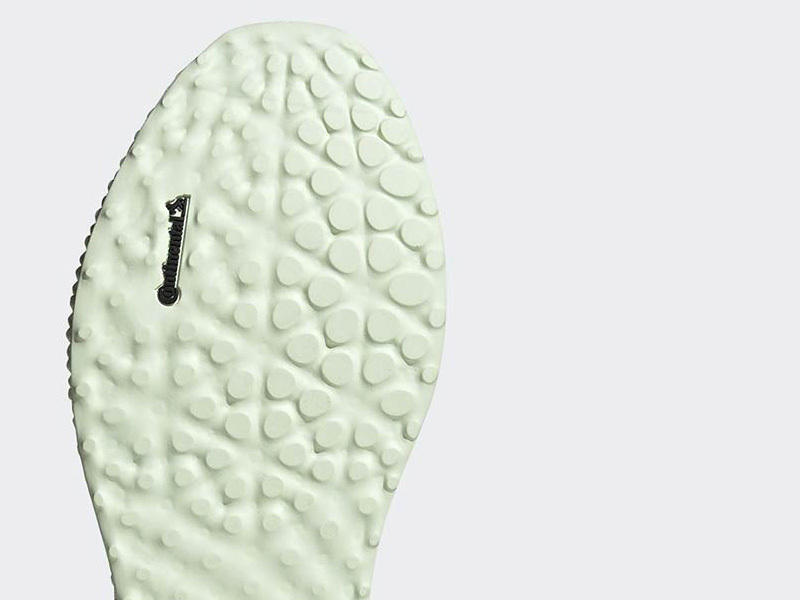 Arsham continues his tonal pieces, this time going with ‘Aero Green’ throughout the sneaker. 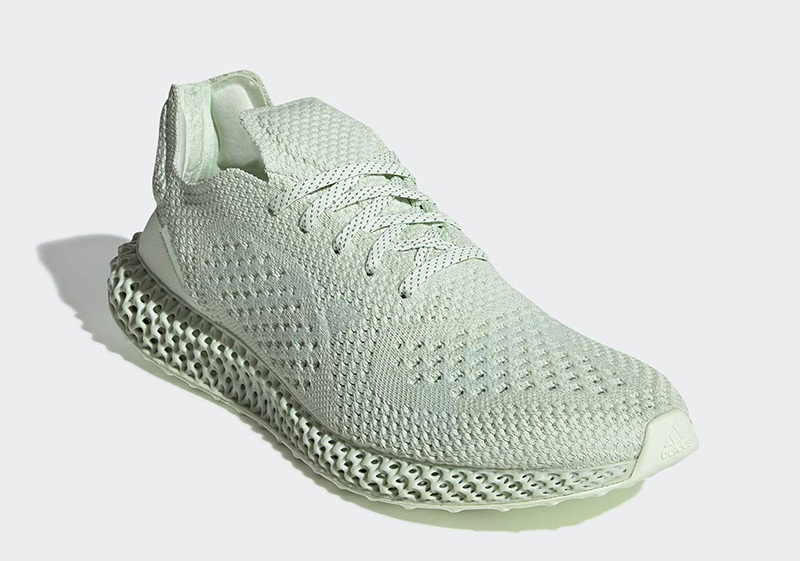 You may not see the Three Stripes in plain sight, but they do appear via UV technology, pretty much like the previous Arsham creations. 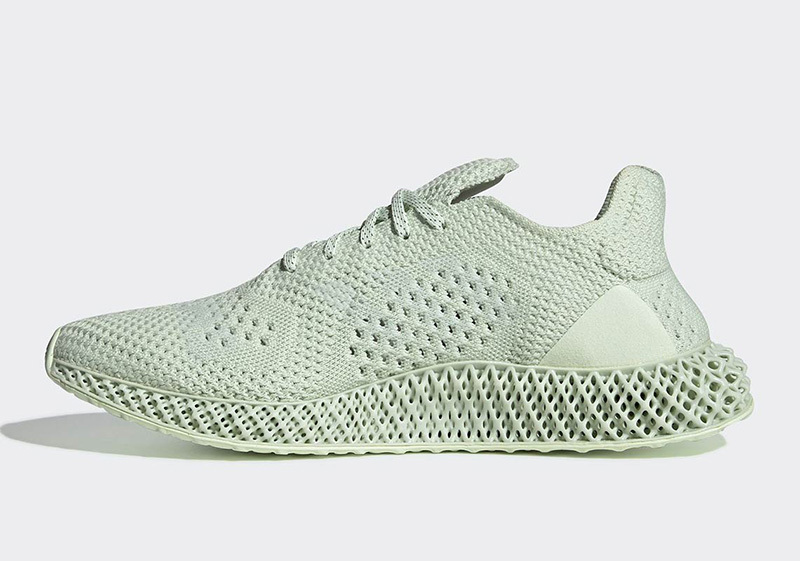 To finish things off, the Futurecraft 4D utilizes a durable Continental outsole for proper traction to withstand any probable surface. 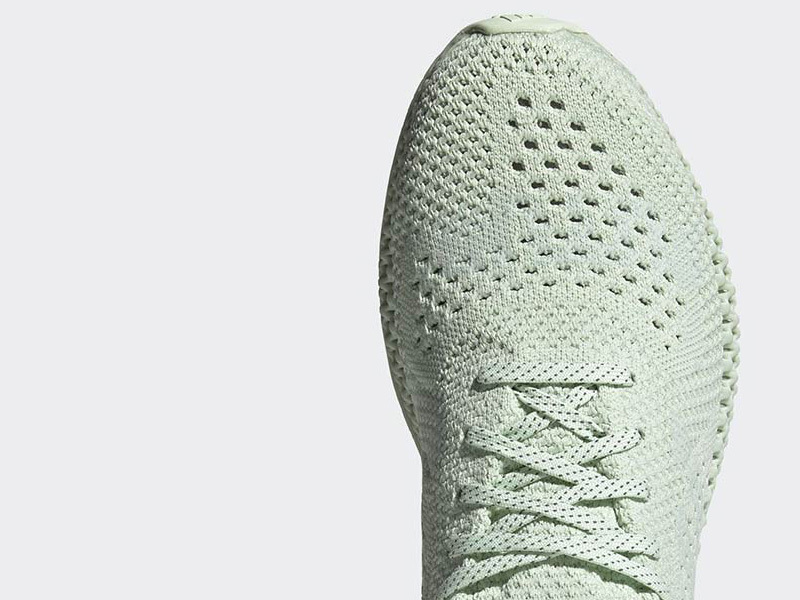 Although the target release date is this Friday, we do have a strong feeling Commonwealth will drop the sneaker in time for their store opening at Rockwell. 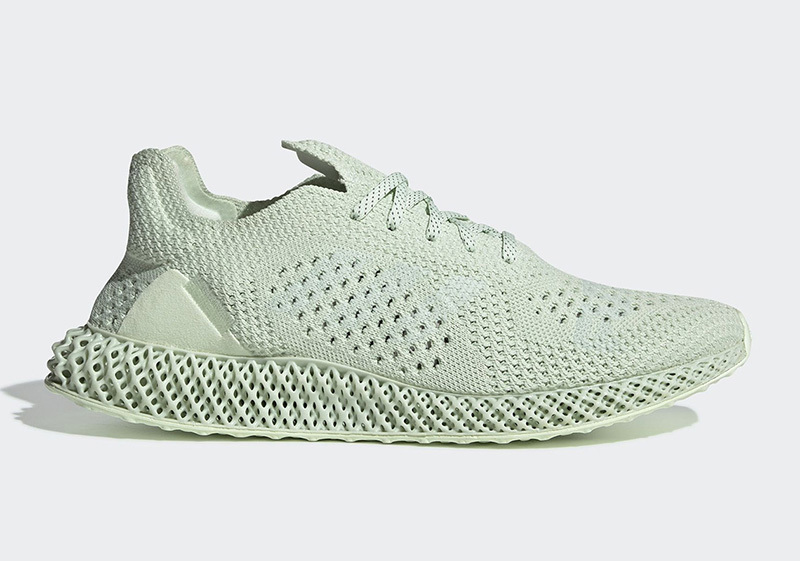 Keep it locked here for more information on the upcoming release of the Daniel Arsham x adidas Futurecraft 4D.